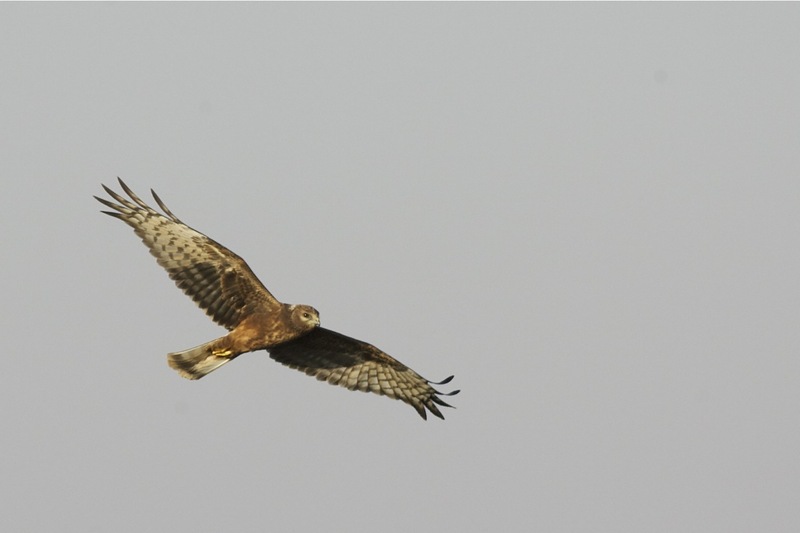 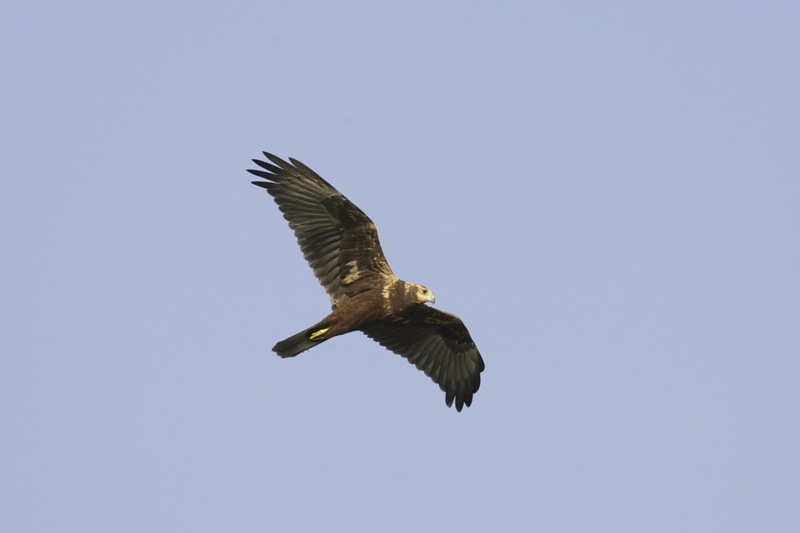 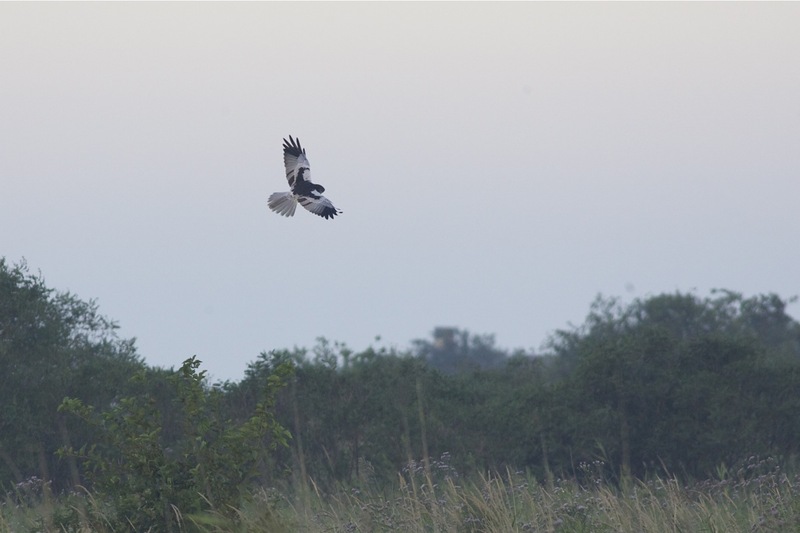 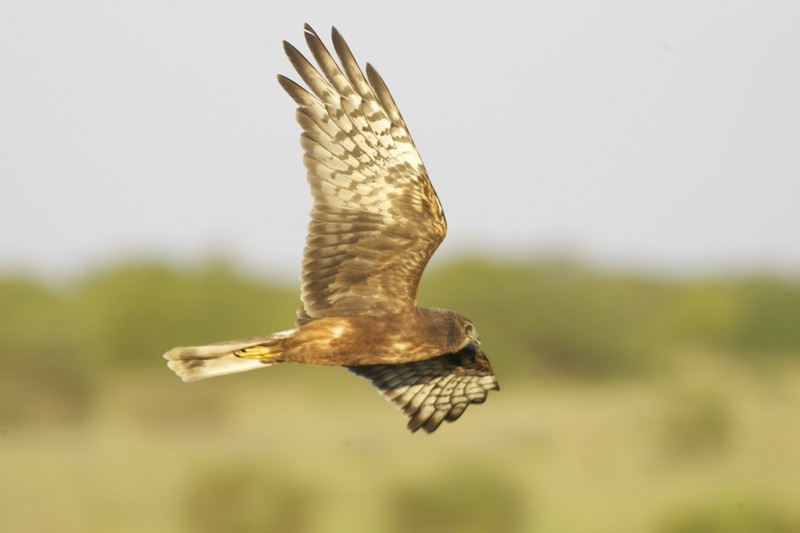 As well as being good for Sparrowhawks, Happy Island was also good for Harriers. 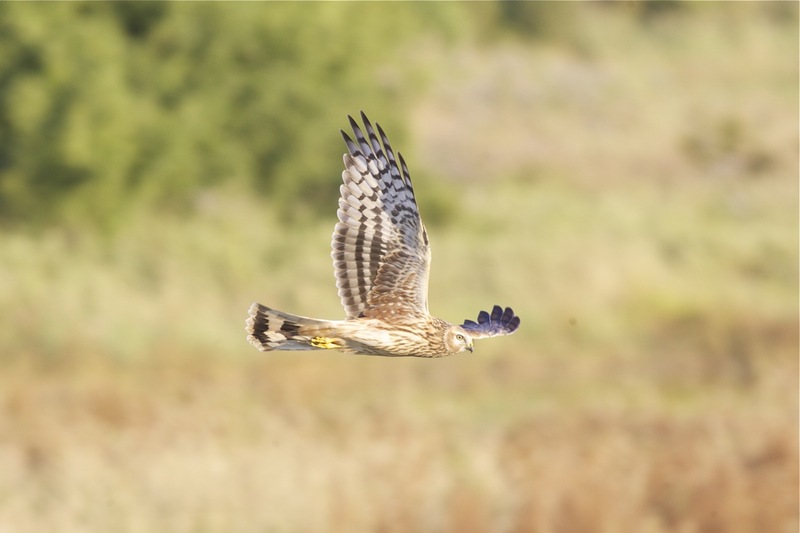 We saw good numbers of Pied (probably the most common Harrier), Eastern Marsh and Hen (the least common – they tend to migrate a little later). 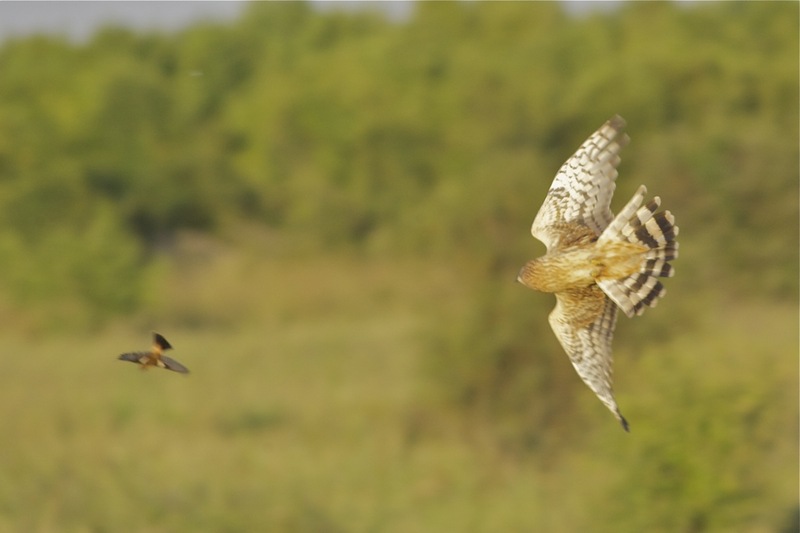 When seen together, Pied looked smaller, slimmer and more agile in flight.. A few of my best images below.